Do Californian gangs only recruit their members by hot faces? 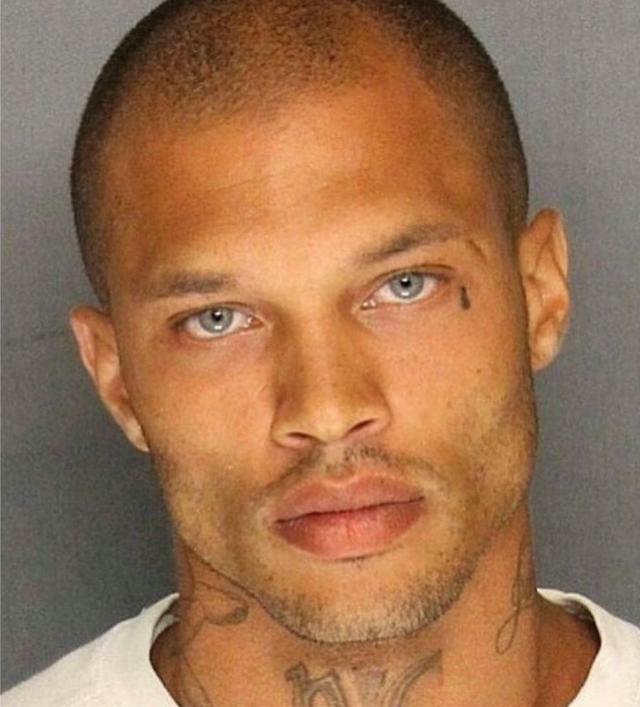 There is another hot felon whose mugshot went viral this week. 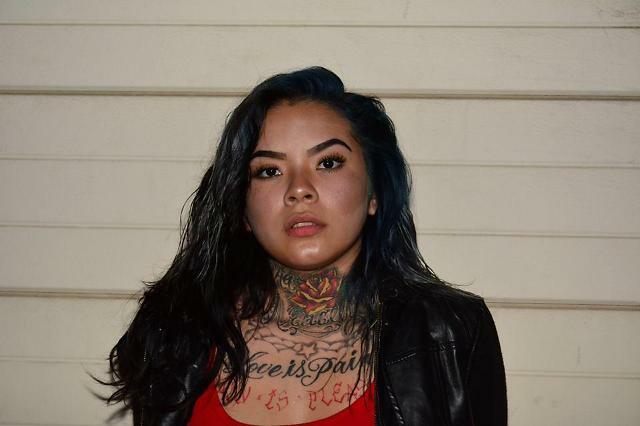 The mugshot of Mirella Ponce, a member of Tiny Rascal Gang, went viral when the Fresno Police Department released the photo of her after her arrest. Ponce was arrested after a traffic stop by detectives from the Multi Agency Gang Enforcement Consortium Tactical Team on Monday. 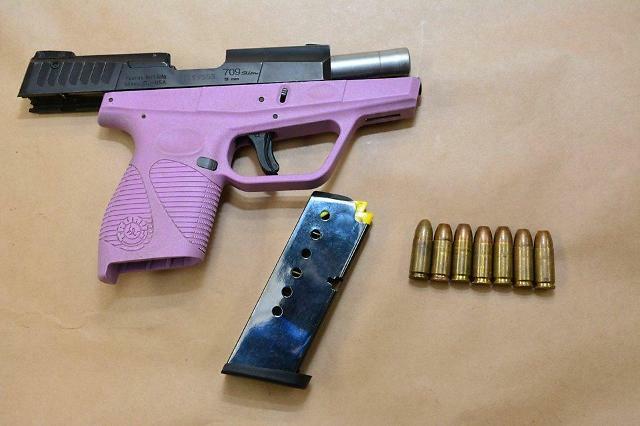 The 20-year-old had a loaded firearm and had her infant child in the car at the time of her arrest. Another passenger was arrested on "an unrelated felony charge", according to Fresno PD. She is currently held in the Fresno County Jail. The Fresno Police Department's photo of Ponce went viral. It garnered over 3,000 reactions and was shared over 5,000 times. Many people left comments praising Ponce's good looks and one commenter wrote, "The only crime she committed was stealing my heart." However, there are others who expressed their concerns about the safety of the child who was in the car with Ponce when she got arrested. 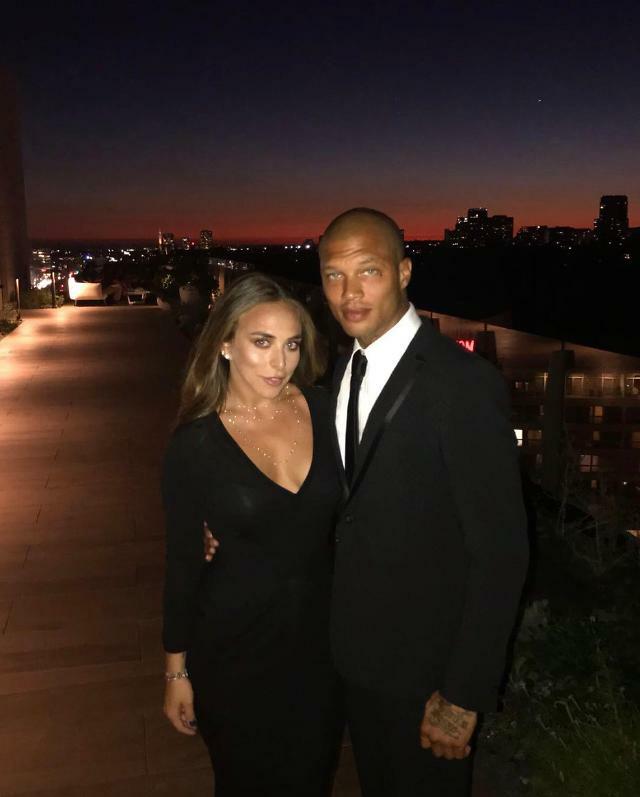 It was reported that Jeremy Meeks who was voted Hottest Felon wanted to introduce Ponce to a modeling agency so she can begin a new life. Jeremy Meeks, a former felon whose mugshot went viral in 2014, was the Northern Crips, a California street gang. He was arrested three years ago and was sentenced to 27 months in jail with multiple charges including two counts of criminal street gang activity and illegal possession of firearms. After his release from prison in March 2016, Meeks' life was turned upside down. He signed a deal with White Cross Management and became a model. 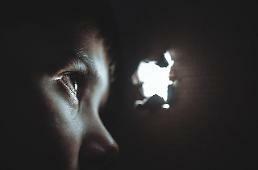 The 33-year-old's life changed from rags to riches. He bought a mansion and a Maserati. 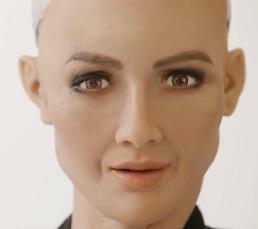 He even ditched his wife, who had three kids with Meeks and waited for him finish his terms in prison, and started dating Chloe Green, a daughter of British billionaire Sir Philip Green. If the report of Ponce possibly signing a deal with a modeling agency is true, her life will be significantly different just like Meeks.